Hana now becomes a peer of the Ojamajo. When Majotourbillon's spirit revives, the witches now have to break her curse. 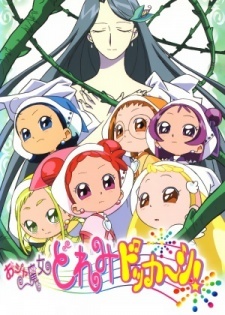 From the help from Pao-chan, Doremi, Hana, and the other witches are able to defeat the curses.